Affordable Accommodation: The one largest factor that sets the Comfort Suites apart from other hotels in Turks and Caicos is simply the fact that the rooms are reasonably priced. This means that couples, families or groups can enjoy budget travel to the incredible Caribbean Islands of Turks and Caicos. Rather than spending all of your money on accommodation and having little left to enjoy dining, shopping, sightseeing and attractions, affordable rooms are smart for vacation planning as you will have plenty left over in your budget for vacation excitement. Comfortable and Welcoming Rooms: Each of the rooms in the Comfort Suites offers a whole host of amenities to make sure that guests are comfortable throughout their stay. Guests can expect air conditioning to help them cool down in the island heat, modern flat screen televisions and wireless internet access and even a sitting room with an additional pullout bed. The rooms are tastefully designed and will serve as the perfect tropical home away from home while you are on vacation in Turks and Caicos. Convenient Location: Another great reason to consider the Comfort Suites is simply the perfect location. The island itself is reached by a short flight from Miami and less than three hours from New York City. 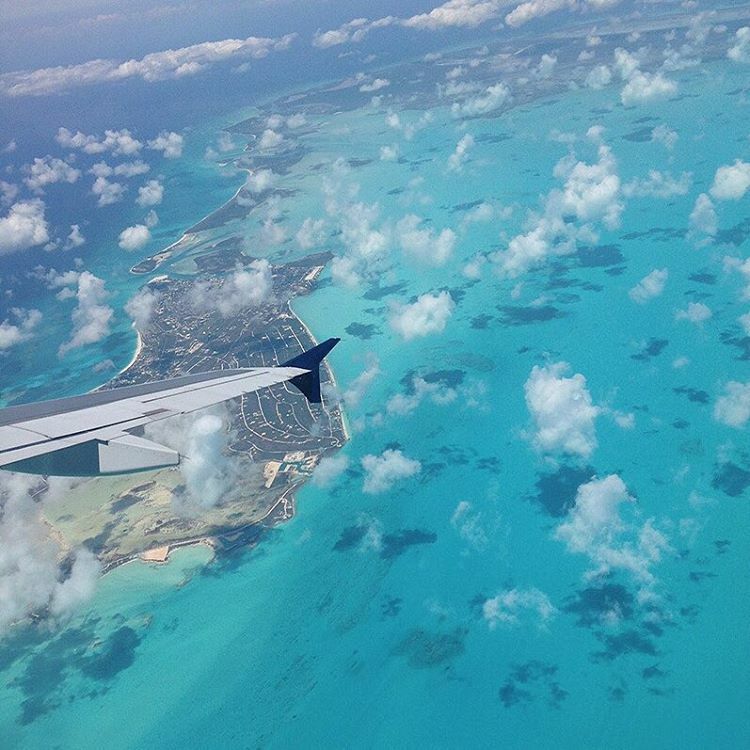 Once you arrive at the modern Providenciales Airport, you can take a quick shuttle directly to the hotel. While the Comfort Suites Resort is not situated exactly on the beach, it does own a beachfront property for guest use that is a mere three hundred yards from your room. Shuttles operate between the hotel and the beach or you can enjoy the short walk. In addition to affordable rooms, extensive amenities and a convenient beach the Comfort Suites also offers a pool, business center, fitness facility and a children's play center. Enjoy the best of Turks and Caicos without blowing your budget at the Comfort Suites. ← Amazing Savings in some Top Turks and Caicos Resorts!